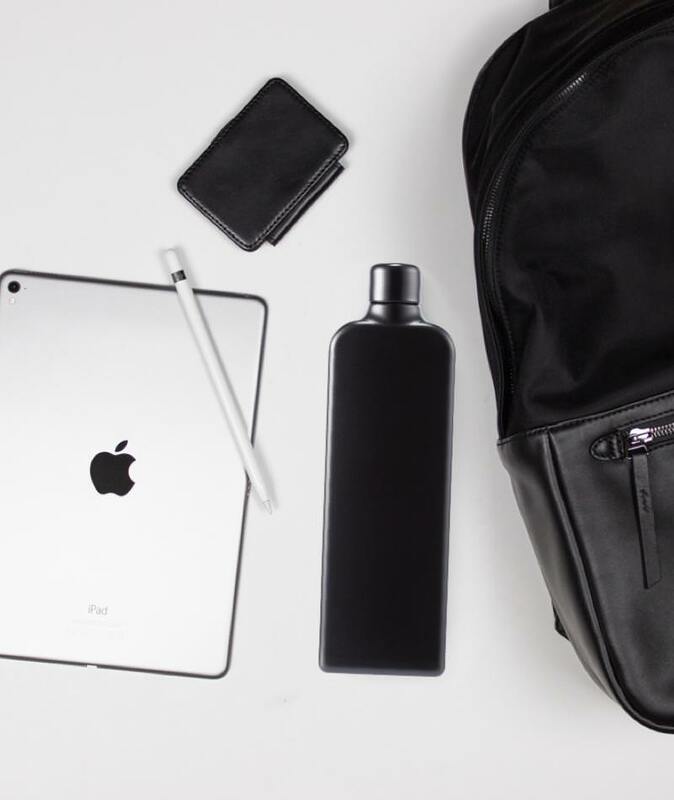 Always stay in control with the versatile Classic Backpack and practical Bottle. 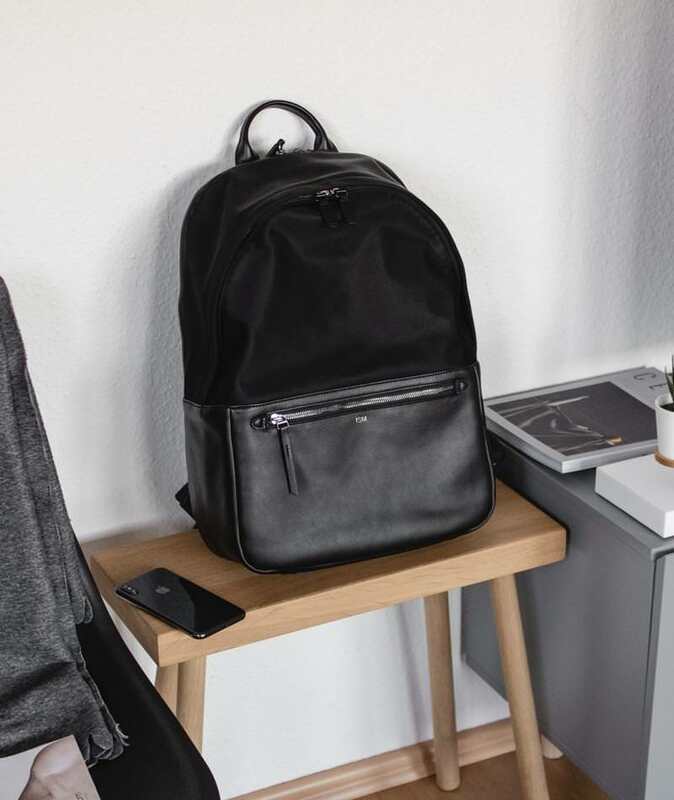 Made from the highest grade of full-grain leather and premium stainless steel, satisfy your needs with reliable functionality -- a classic look that's never out of place. 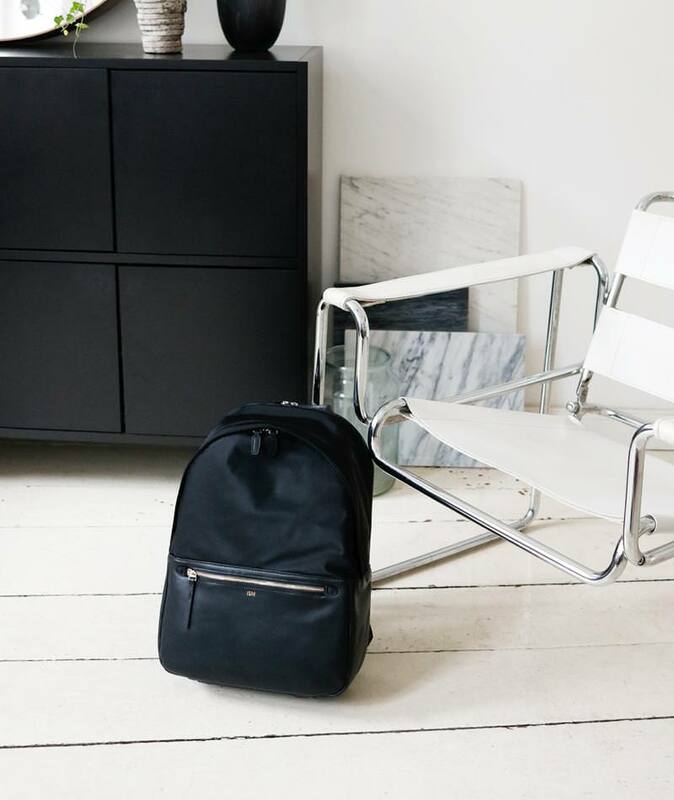 A sleek look that's understated, but doesn't compromise on the everyday essentials. Organization has never looked (or felt) so good. Perfect for any bag or tight space, The Bottle is designed so you can stay hydrated conveniently. Say goodbye to bulky and heavy bottles.